According to a new mid-year report released by RIAA (Recording Industry Association of America) this week, CD sales are falling at an extraordinary rate, with revenue decreasing 41.5% in the first 6 months of 2018, compared to the same period the previous year. 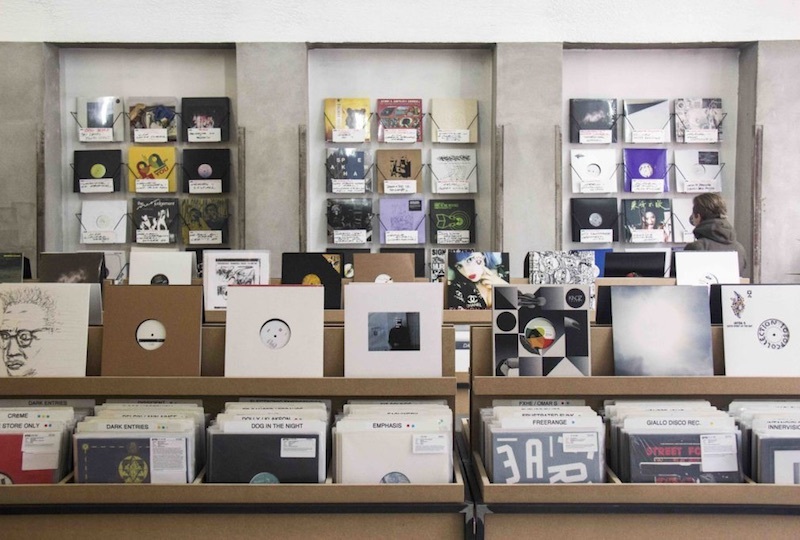 On the flip side, vinyl sales continued to march forwards, with a 12.8% increase in revenue reported for the first 6 months of the year, percentages which are roughly matched by number of units sold (CD sales down 46.9%, vinyl sales up by 12.6%). As a result, year on year sales of physical formats dropped 25%, while streaming services continued to grow, posting another 28% increase so far in 2018.